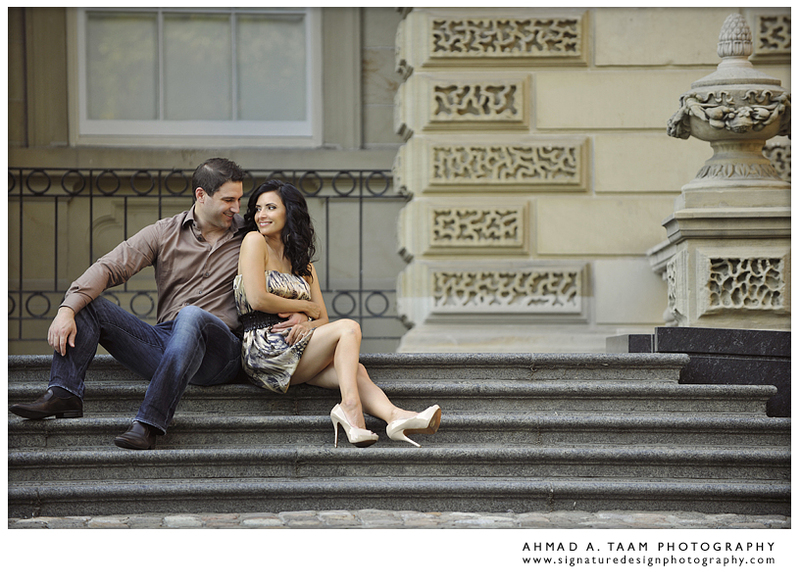 An engagement session in Toronto, Ontario is unlike any other. So many areas that capture the imagination and so many unique spots with perfect lighting. We definitely did not want to pass this up, especially when it's the beautiful Anna Vlachos from City T.V. and her fiance Jim. We had such a relaxed evening with these two, it literally was like they took us a long on a date as their camera crew. Such great chemistry between! Thanks for showing us your side of Toronto guys! See you soon!